June 21st, 2018 – Escondido, Ca. 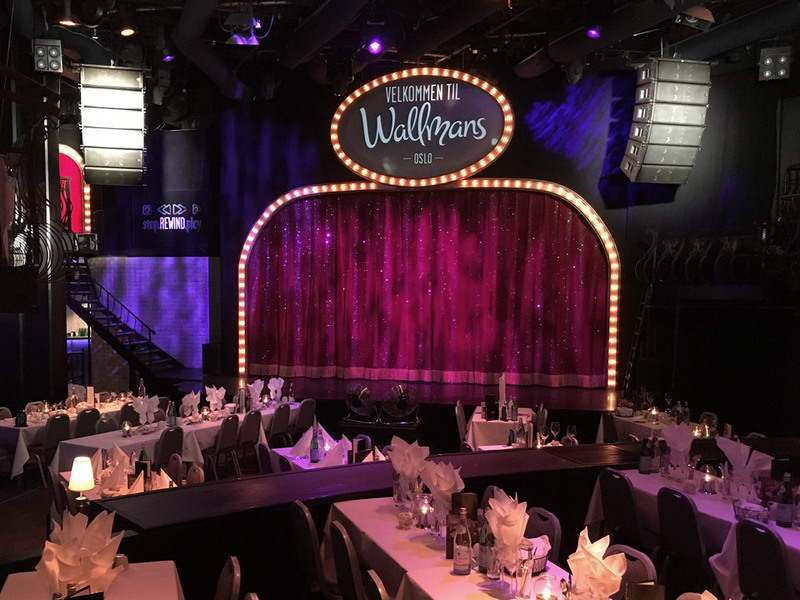 Highly regarded as one of the largest and most popular dinner shows in Norway, Wallmans Oslo offers an immersive dining and entertainment experience that includes a nightly gourmet four-course dinner, nine different performances, and a lively after-show party. When it came to upgrading the venue’s audio system, Technical Manager Raymond Hem reached out to VUE’s Scandinavian distributor, and premiere Oslo-/Trondheim-based system designer, avon, to specify a new solution. 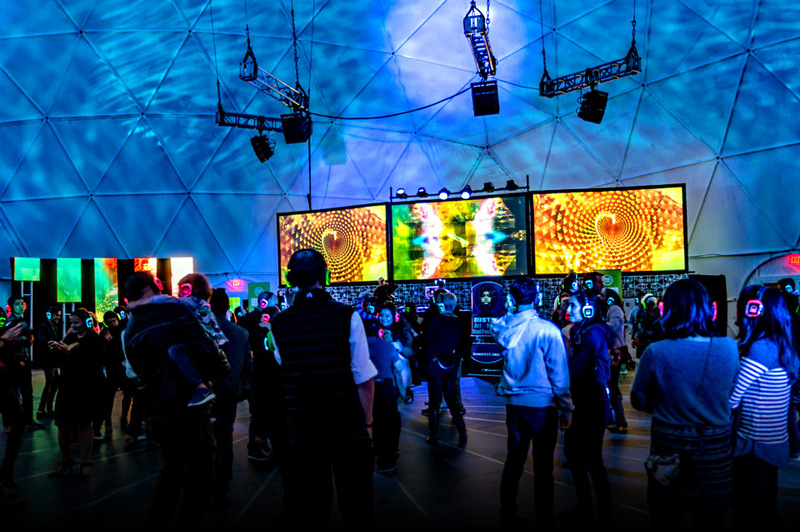 The goals for the Wallmans audio update were fairly straightforward: deliver concert-grade sound quality that would appeal to the growing roster or discerning talent and guests, offer exceptional fidelity with ample headroom and low frequency extension to address a broad mix of music styles, and be up and running in time for the unveiling by May 2018. Drawing upon numerous prior successes with VUE’s al-Class line arrays, the avon solution consists of left and right hangs of six, mid-format al-8 elements each. The avon team incorporated custom fly bars to save both weight and space. 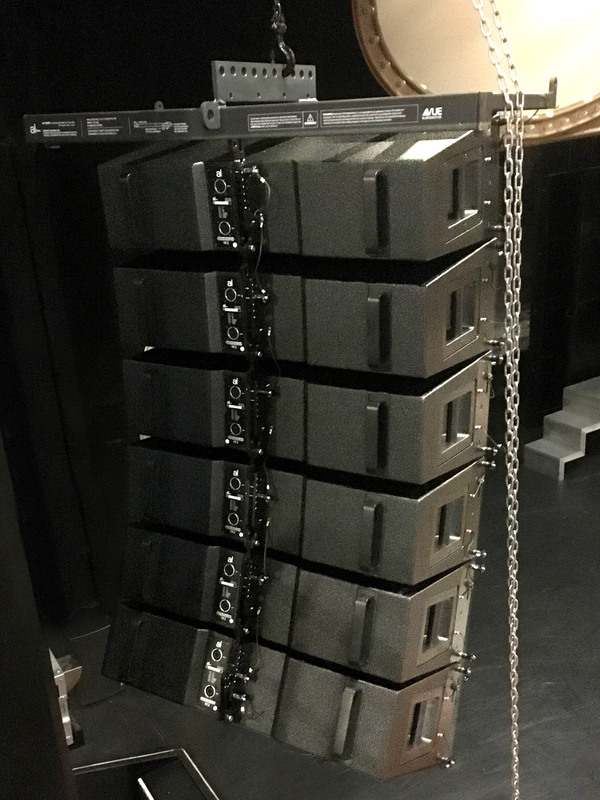 A total of three VUE al-8SB subwoofers are stage-stacked for low-frequency support. Front fill and out fill coverage comes courtesy of seven VUE a-10 full range systems, with an additional four VUE i-8 compact full range systems providing delay. 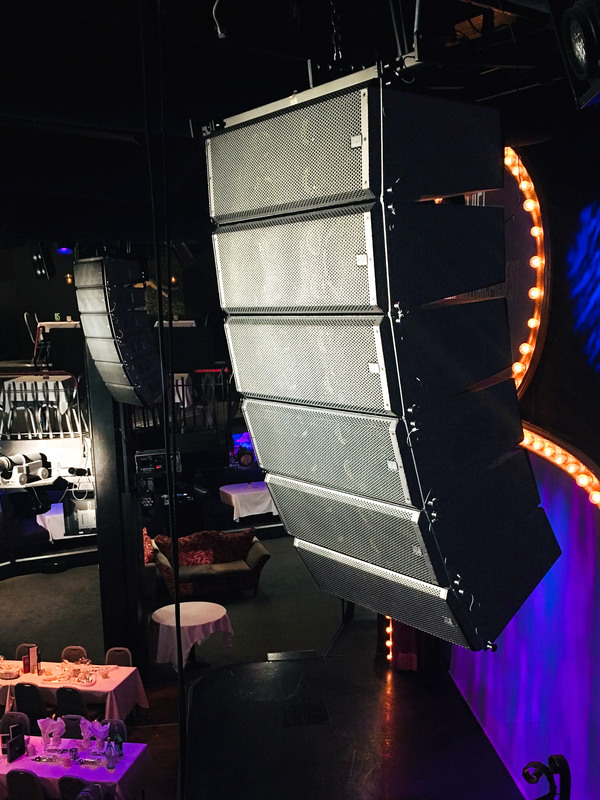 Line arrays, subs and support speakers are all powered by a total of five VUEDrive V6-d Series Systems Engines. 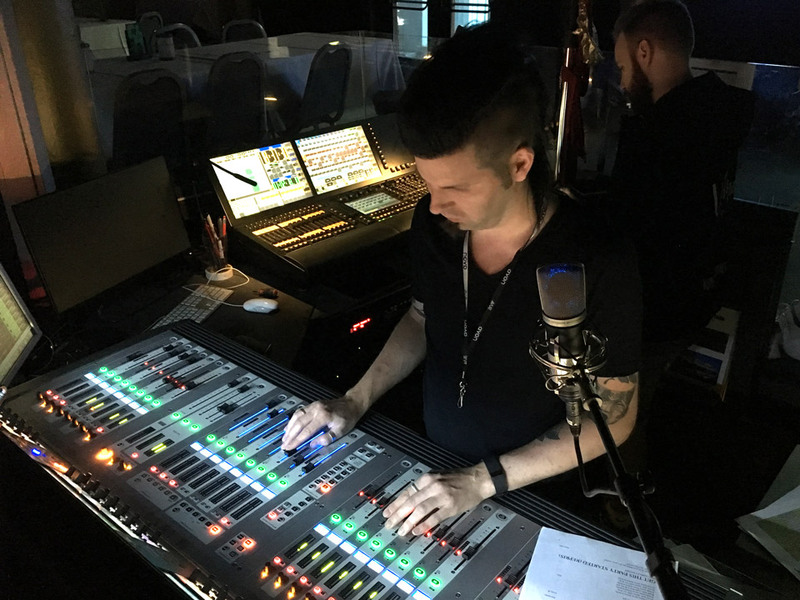 Both Dante and analog signals are fed to the VUEDrive units from a Soundcraft Vi-3000 console at FOH. 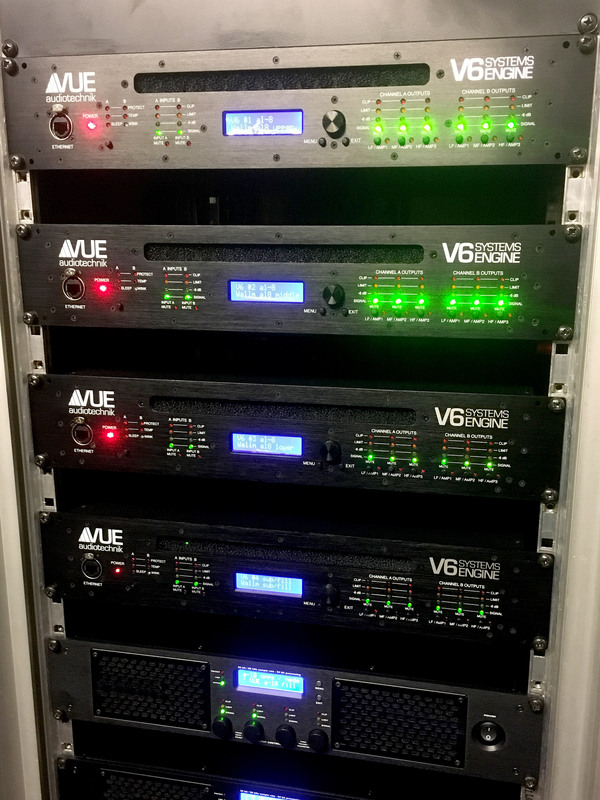 All 30 V6 output channels are in use, with full user control available form the front panel of the rackmount VUEDrive units, or remotely via iPad or Mac. Wallmans all-VUE solution has been up and running for just over a month, and feedback so far has been universally positive. 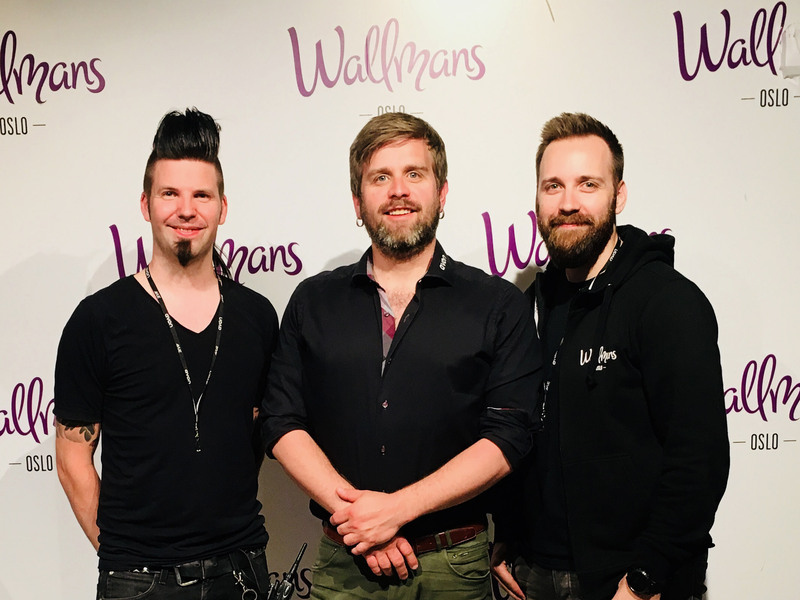 Video interview by Wallmans audio crew Raymon Hem and Sigmund Rønning. Hosted byavons Edgar Andraa Lien.